Thomas McCulloch was born in Fereneze (Paisley) Scotland in 1776. He was educated at Glasgow University and then studied theology in Whitburn. 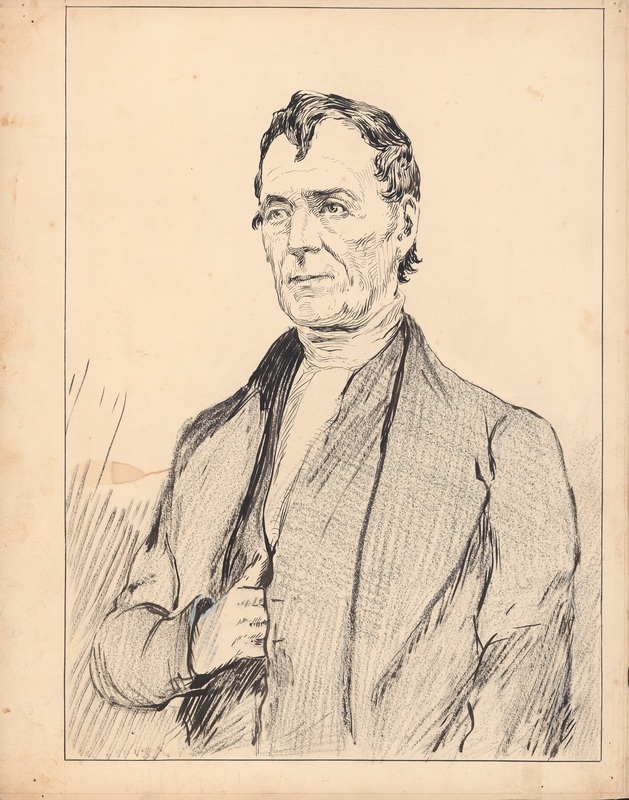 In 1799, McCulloch was ordained as a Presbyterian minister and shortly thereafter married his wife Isabella. He set out to do missionary work in PEI in 1803, but landed in Pictou, NS because of bad weather, and ended up settling in Pictou. He established a small school, and then by 1818 established the prestigious Pictou Academy, where many influential Canadians were educated. 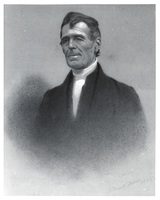 In 1838 McCulloch was named the first president of Dalhousie (then Dalhousie College). He served in the role until his death in 1843. His son, Thomas McCulloch, Jr., also taught at Dalhousie College from 1843-1844 and was appointed its principal when the college was reopened in 1849. McCulloch Sr. was passionate about writing and education. His most famous fictional writing is known as The Letters of Mephibosheth Stepsure and is considered to be the first major work of Canadian humour. He was also very interested in the natural world, and had an extensive collection of birds, plants, rocks, etc. which has now become a museum in his name in the Dalhousie biology department (see below). 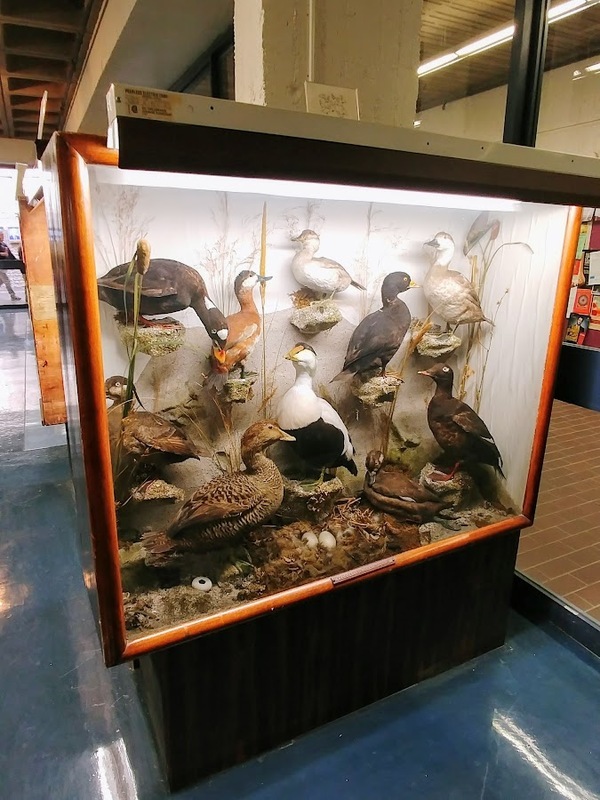 The Dalhousie Department of Biology houses a collection of mounted birds, plants, and other specimens that were collected by Thomas McCulloch in the 19th century. The collection was donated by Reverend William McCulloch in 1884 and was kept in various hallways and basements until they recieved their own space in the Life Sciences Centre in 1971. Susan Buggey and Gwendolyn Davies, “McCULLOCH, THOMAS,” in The Dictionary of Canadian Biography, vol. 7, University of Toronto/Université Laval, 2003–, accessed September 28, 2017, http://www.biographi.ca/en/bio/mcculloch_thomas_7E.html. 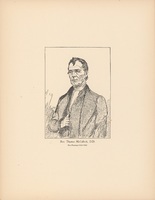 Douglas Lochhead, "Thomas Mcculloch" in The Canadian Encyclopedia, Historica Canada, 1985—, article published December 18, 2007, http://www.thecanadianencyclopedia.ca/en/article/thomas-mcculloch/. "Thomas McCulloch Museum," Department of Biology, Dalhousie.